'The secret of a happy life is congenial work. Work is purposeful activity. Man is the foremost worker in creation. 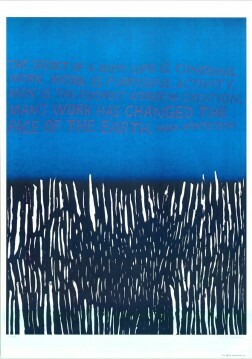 Man's work has changed the face of the Earth.' 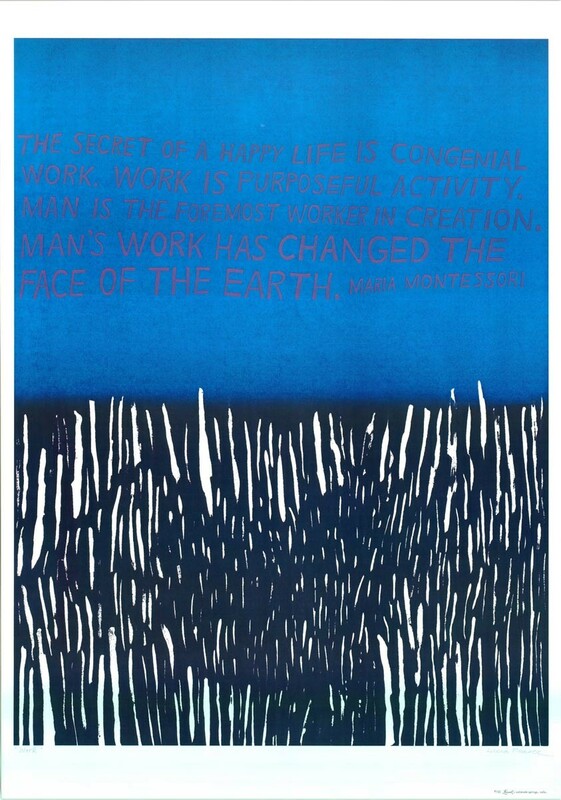 The words are by Maria Montessori, a famous philsopher of education, and this would be the most perfect poster for an office wall.